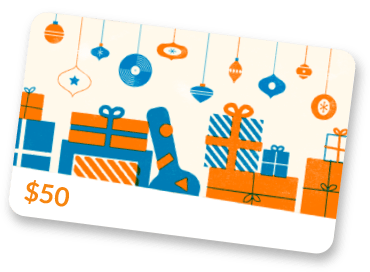 Founded in 1998, Tour Supply has locations in Lititz, PA, Los Angeles, CA, Nashville, TN, St Paul, MN and in the UK (Manchester). We offer same day or next day deliveries throughout the US and most major cities in Western Europe. We stock thousands of products including gaff tape, batteries, wireless systems, in ear monitors, cases, strings, picks, sticks, drum heads, cables, snakes, rack panels, power products, effects, and everything else! We offer a unique and unparalleled service to the touring industry; fulfilling your order completely and accurately is our top priority. Our service departments in Los Angeles and Nashville are capable of providing custom snakes, cables, pedalboards, wireless racks, amp repairs, guitar repairs/setups, special purpose boxes and much more. In some cases, we can even offer same day turnaround on custom products. 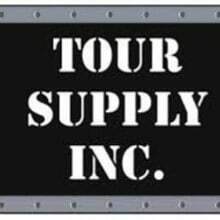 Tour Supply continues to seek out the latest and greatest products to better serve the professional touring industry. Every customer is our most important customer and exceeding their expectations is always our goal. Thank you for visiting us online. If you have questions regarding our products or services, don't hesitate to contact us through Reverb messenger.